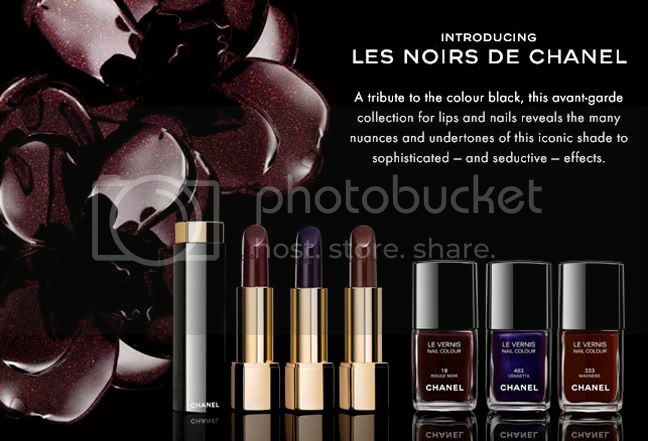 Chanel has released Les Noir de Chanel, a collection of dark, seductive lip colors fit for a style maven – or vampire. Inspired by Mlle. 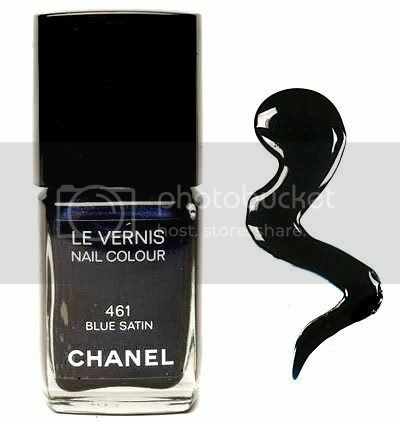 Chanel’s love of the color black, the three colors - Maniac, Hysteria and Obscure – coordinate with their nail colors Rouge Noir, Vendetta and Madness. 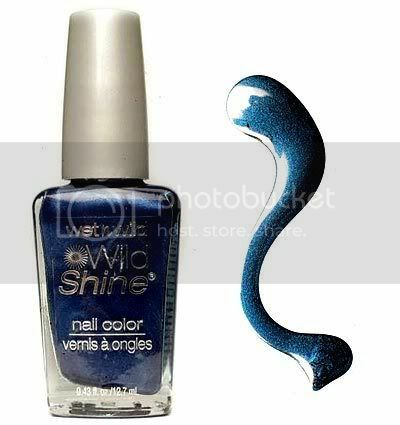 I love the depth of color and the personality these shades evoke. They say that in times of economic crises sales of lip color go up because it’s a more economical way to update a look. If that’s true, then these colors are perfect now. You can find the perfect shade for your mood here. 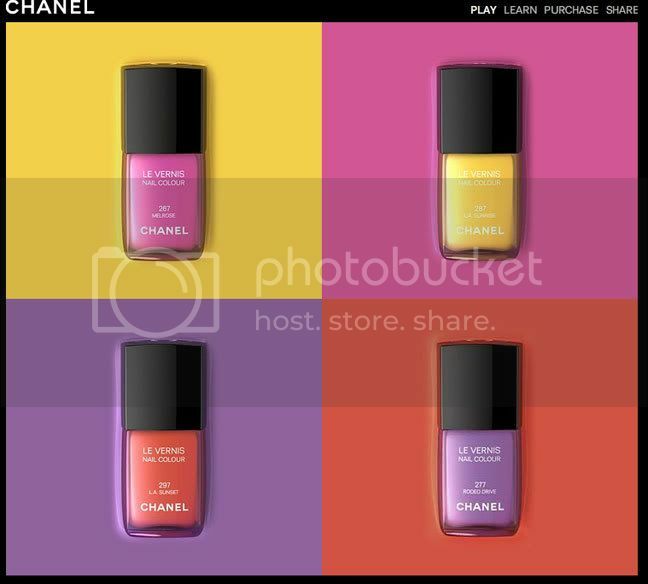 Chanel Robertson Nail Polish Available Online! The four colors that have spun off many imitators is finally available online! You better act quickly because this limited edition set is sure to go fast. Each bottle is $25 and can be purchased here. 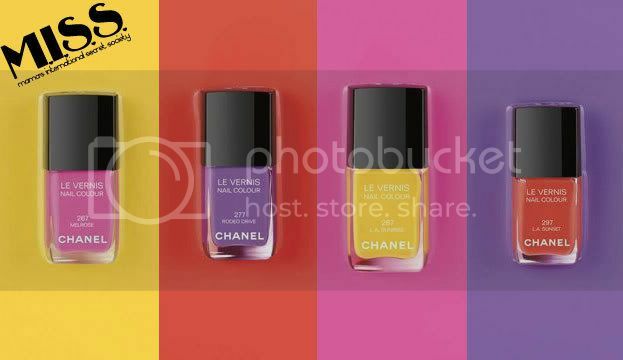 You should also check out the Chanel Robertson Nails interactive site – you can customize your own wallpaper for your desktop or mobile phone!